Do you want to know how to start a pot business? Get all knowledge and all the right tools in our cannabis business training university’s 2 DAY ” marijuana business licensing course in Los Angeles. 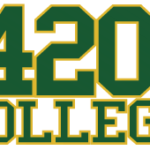 On June 4 & 5, 2016 – 420 College will be hosting a live marijuana business licensing course in Los Angeles to go over all aspects of cannabis “dispensary” and “delivery” service and cultivation business start-up, operation and how to get licensed in YOUR city or county. Our hands on marijuana business licensing course are perfect way to get started! 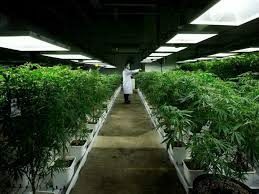 You get an intense day of advanced information about how to start and operate a state and local government approved marijuana business anywhere in California. Objectives include: Step-by-step review of state requirements to start a cannabis related business in California. 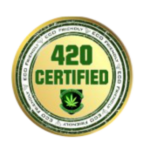 We cover “dispensary”, delivery, edible making companies and grow operations and getting licensed. Ever since passing of the Medical Marijuana Regulation and Safety Act, many cities and counties are changing the way they think about marijuana businesses. Types of insurance needed to cover your business and crop. Where to get products for your collective.